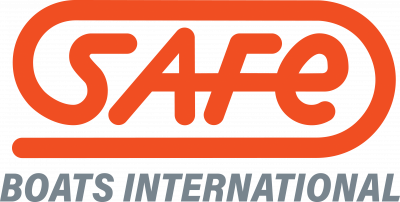 SAFE Boats International (SAFE) is an American-owned aluminum boat manufacturer and leading supplier to military, federal, state and local law enforcement, fire and rescue agencies throughout North America and around the world. At SAFE, we pride ourselves on designing and building highly reliable and extremely durable vessels that enable professional crews to excel at their jobs while keeping them safe. Outstanding warranty support available 24/7, around the globe. Parts and repairs are expedited thanks to our comprehensive engineering documentation back-up system – regardless of how the vessel was customized. Proven performance in the toughest conditions.